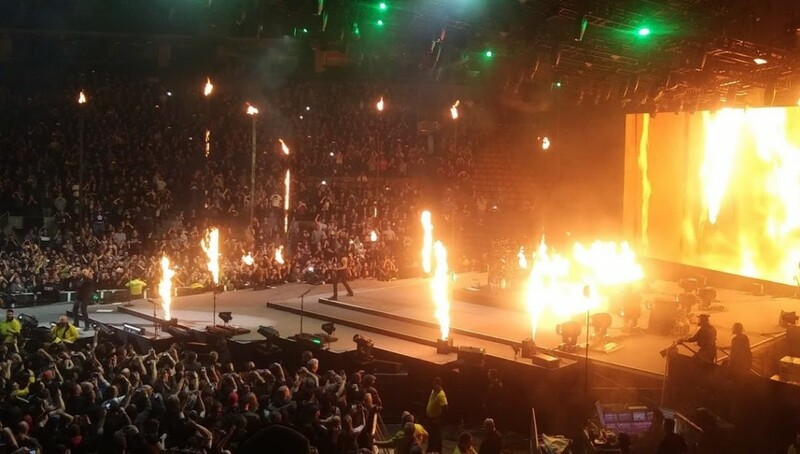 It seems very odd to write a preview for what many would assume is a very popular band, but realistically, outside the lens of the Canadian media, who really knows? Case in point – Kasabian literally headlined Glastonbury few years ago and I doubt many people can name three of their songs in Canada, which is a shame since Kasabian is awesome. The easiest way to describe Broken Social Scene is that they are like the New World Order(nWo). About fifteen years ago, Broken Social Scene invaded the Canadian music scene, put the proverbial leg drop on the likes of Our Lady Peace and said this is our town. I think in this scenario, Kevin Drew is definitely Hollywood Hogan and Brendan Canning is Scott Hall but I dunno who would be Kevin Nash (I’m leaning towards Feist – charismatic, has their own star power, likes to powerbomb people). Since that time, BSS has expanded to God knows how many members and much like with nWo Wolfpac and Latino World order (lWo), the band have also splintered off into several sub factions (such as Metric, Apostle of Hustle, etc). 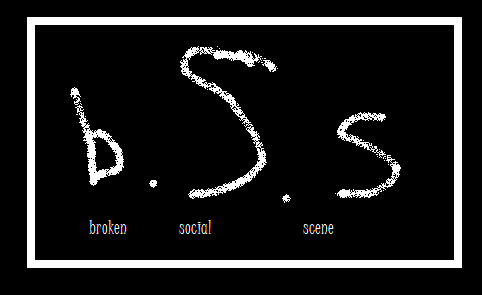 Also like the nWo, Broken Social Scene has gone on hiatus and come back several times. This metaphor definitely works. What I’m trying to say is that much like how you can’t talk about pro wrestling history of the past twenty years without talking about the nWo and its influence, you can’t talk about Canadian rock music without taking about Broken Social Scene’s influence, brother. Broken Social Scene are playing a bunch of tiny venues at SXSW which is like Canadian Hulk Hogan wrestling in a tiny bingo hall. It’s a rare and unique experience and you should check them out. What does their music sound like? Listen below. They have a new EP. 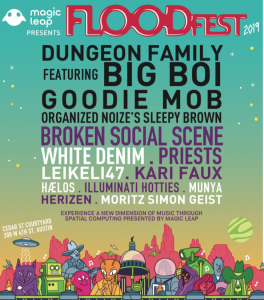 They are also playing at Floodfest, which is one of our favorite day parties. The Comet is Coming is a trio from the UK that plays something that could generally be classified as jazz, but with some sort of EDM influence as well. The tunes move along at a steady pace and there are things that you might consider akin to bass drops. Take “Final Eclipse.” With its rapid firing saxophone and the relentless bass, the track plays with an urgency that catches you by surprise and it’s great. They have already been nominated for a Mercury Prize so it’s not like they are a mystery. They’ll be at the British Music Embassy at Latitude 30. The show will be awesome. Be there. 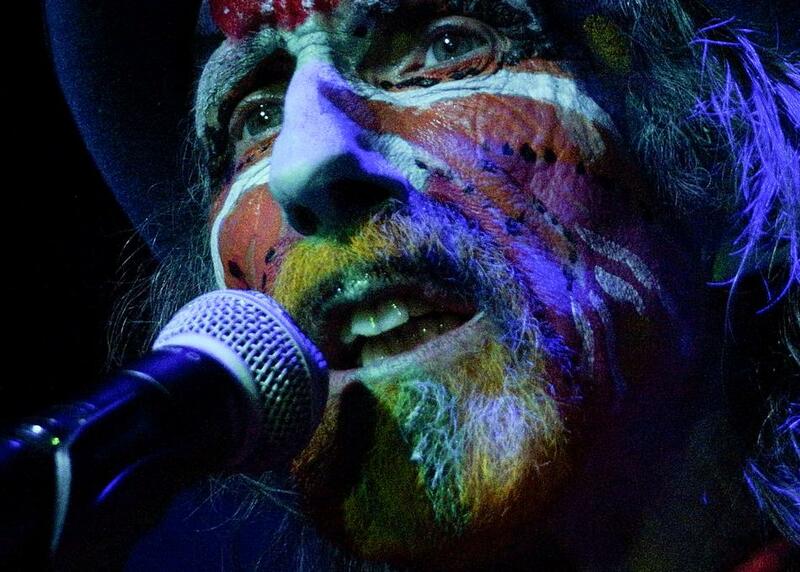 The Comet Is Coming plays St. David’s Historic Sanctuary on March 13 at 10:10pm as well as the aforementioned British Music Embassy at Latitude 30 on March 15 at 12:00am. 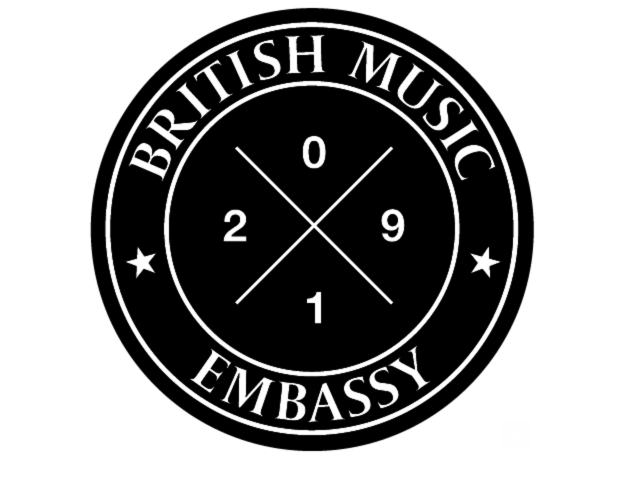 Check out a playlist of all the artists playing at the British Music Embassy below (“Final Eclipse” is track 18).